Czech Airlines is one of the five oldest airlines in Europe. 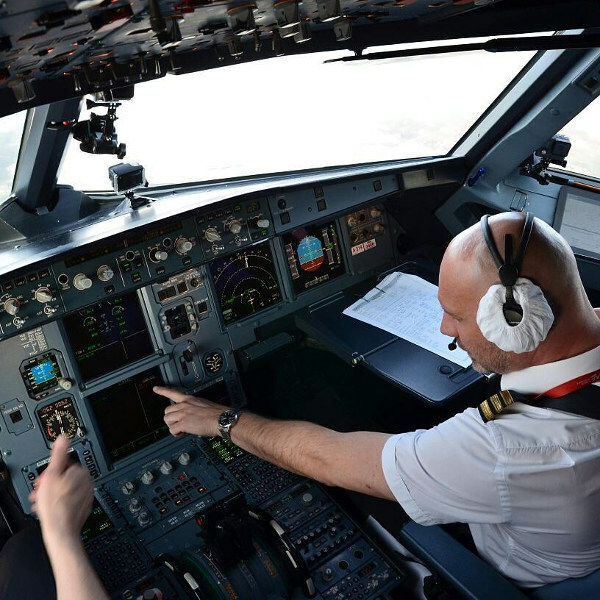 The airline prides itself on a number of awards for quality of their services. CSA joined the SkyTeam alliance in 2011, providing customers access to an extensive global network with more than 17,343 daily flights to 1,062 destinations in 177 countries. Operating for over 90 years since its inception gives CSA passengers the peace of mind that their airline of choice has mastered the art of aviation. Czech Airlines, also known as CSA (Czechoslovak State Airlines), is one of the oldest airlines in Europe and has been in operation since 1923. 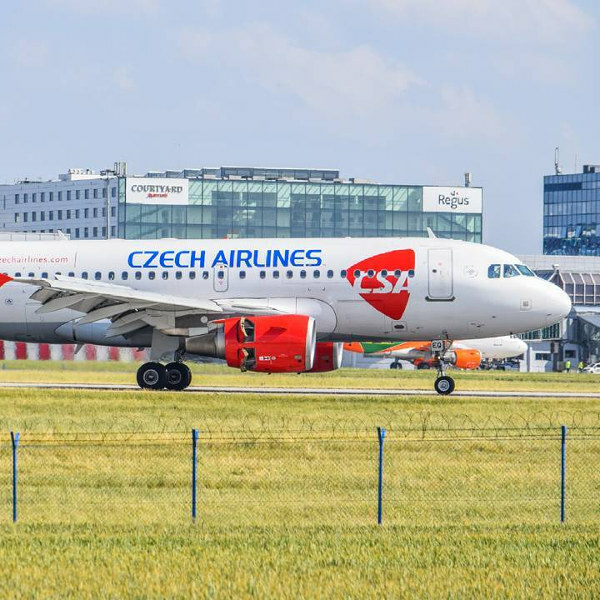 The flagship carrier of the Czech Republic has made history by becoming the second airline in the world to initiate successful jet airliner services in 1957 and simultaneously, the first airline to fly regular jet-only routes. Book Czech Airlines flights to Copenhagen, Prague, Tel Aviv and other exciting destinations! Checked baggage transported on Czech Airlines’ operated flights must not exceed 32kg. There is an exception for certain passengers, provided their transport is approved by the carrier in advance. Value Tariff Package: A fee will be charged depending on your weight and if your payment was made earlier than 36 hours before departure. 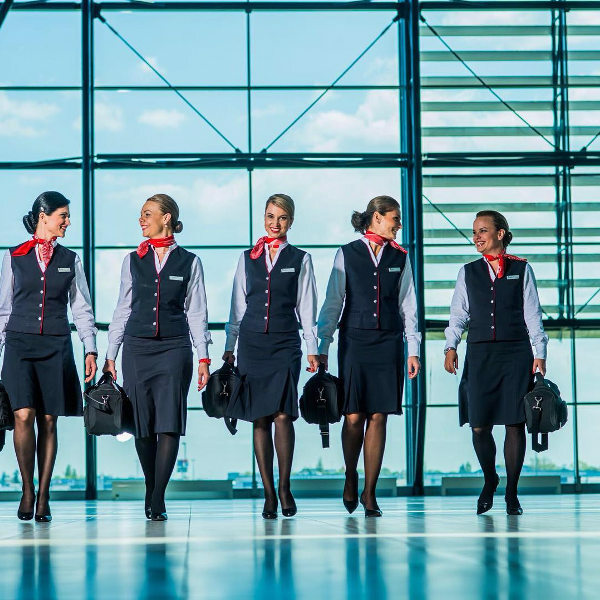 Czech Airlines offers its clients the option of traditional or online check-in services. Check-in needs to be completed 1 hour and 30 mins prior to departure. Note: Online, mobile and self-service check-in are only available at selected airports, please contact CSA if you would like to make use of this service for your next trip. However CSA does offer three levels of service for Economy Class, namely Lite, Plus and Flex. Each of these cabin classes come with certain services and have specified baggage restrictions, seat selection options and paid for vs. complementary in-flight snacks and beverages. Czech Airlines currently flies to 111 destinations worldwide in 45 countries. Czech Airlines operates 32 exclusive routes from Prague Airport, including a domestic route to Ostrava.